Money should not be a barrier to the growth of the green economy. Evaluate, insure, certify, and access innovative project finance for Sustainable Energy Assets. Community Solar provides solar project developers the ability to acquire customers en masse, on an opt-out basis, and with municipal endorsement. Joule Assets is the only program administrator authorized to offer opt-out solar as a community's default energy portfolio in New York State. Joule Community Power provides municipalities and their residents energy market access, and empowers them to achieve local energy independence and realize local clean energy goals. 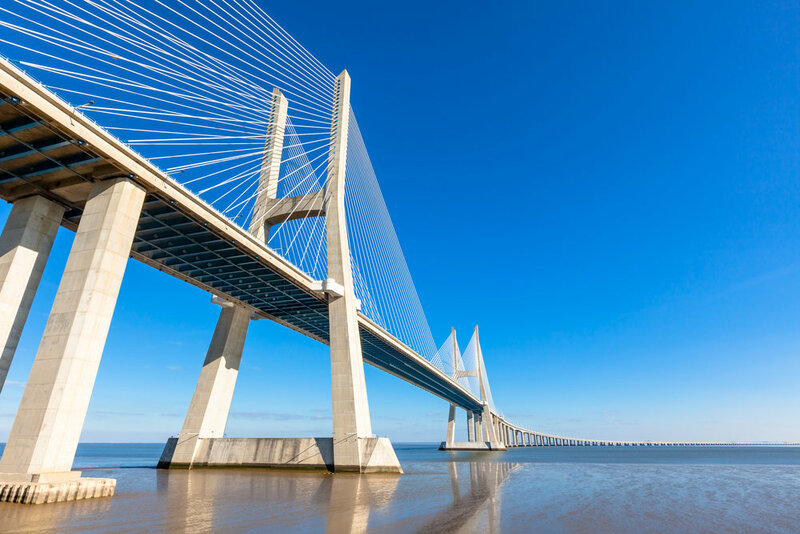 eQuad bridges the gap between project design and project finance for energy efficiency and renewable projects across Europe. The online platform can connect energy service companies (ESCOs), engineering firms, technology firms, and municipalities to investors in order to facilitate and expedite funding of energy efficiency projects.